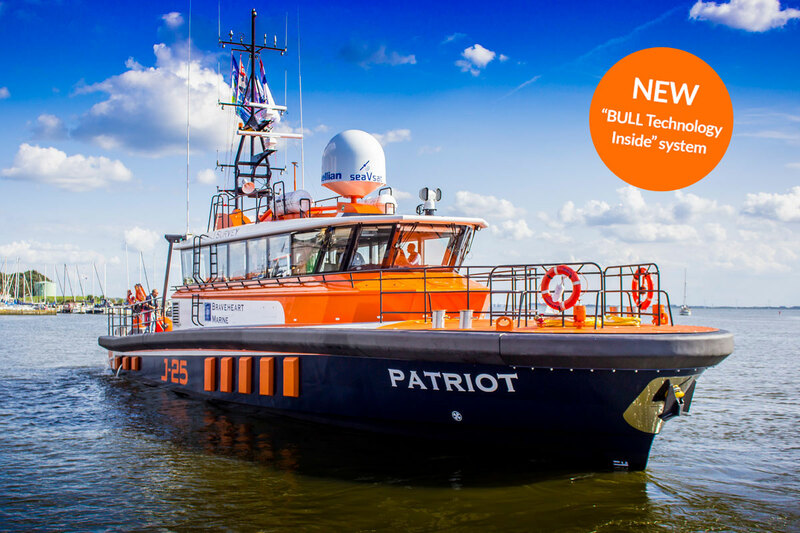 Fender system for Javelin International's multipurpose vessel 'Patriot'. This fender system was produced using our new and innovative "BULL technology inside" system. Click here to read more about this new innovation in fender technology.